Not sure what speed is right for you? Click here for our Internet Speed Guide or Contact Us and we'll be glad to help. Wanna Go Faster? The Sky is the Limit. *Free install with 12 month contract. $50 install if no contract. Landline installation fees may apply. Plus taxes and fees. Landline phone includes unlimited local calling only. 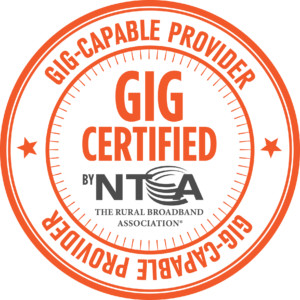 Did you know ATC is "Gig Certified" by the NTCA? 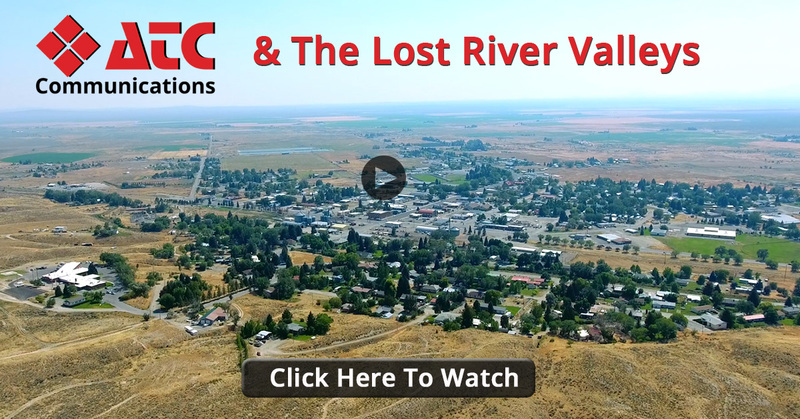 Learn more. 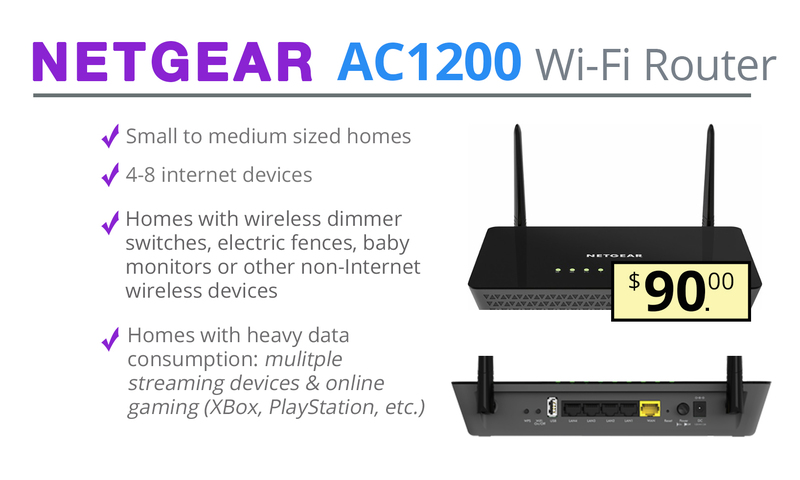 With hundreds of routers available on the market today, it can be tough choosing which one is right for you. Luckily, we've narrowed it down for you. 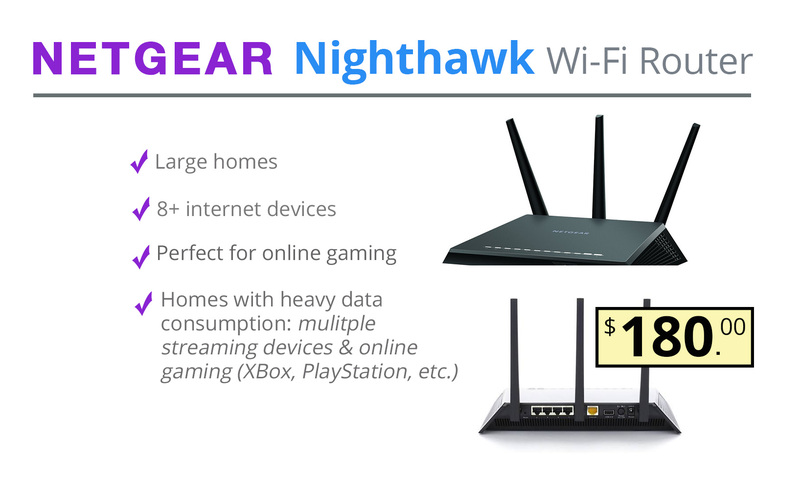 Depending on your household's unique needs, we've got the perfect router just for you. All routers come with professional configuration backed by our elite 24/7 tech support. In other words, just sit back and relax! 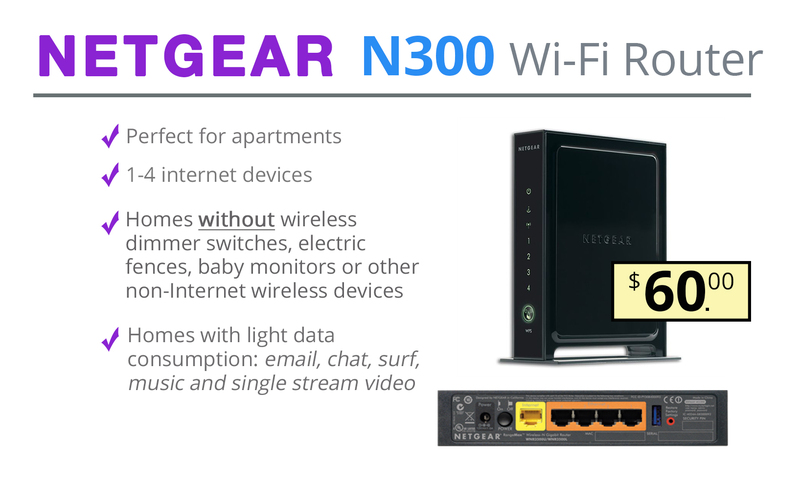 We'll make sure your Wifi works like it should.